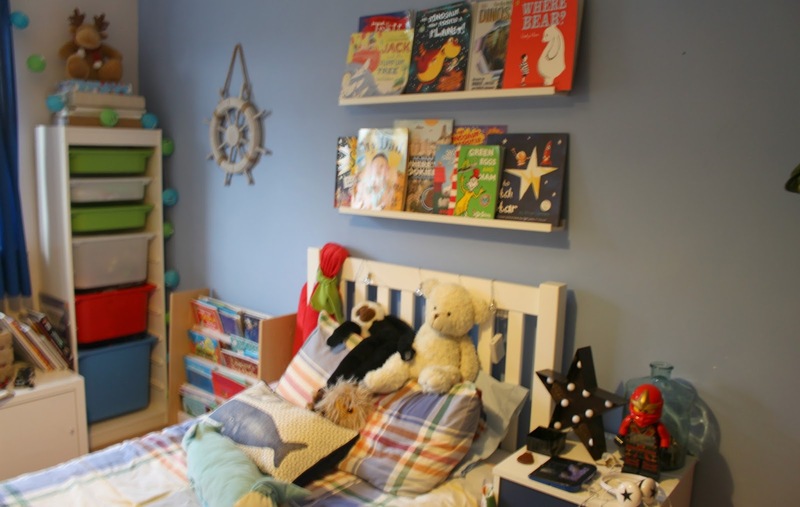 Why do kids bedrooms never seem to be finished? Every few months i purge out some toys, books and clothes and do a big refresh and sometimes even a shuffle of their furniture! Kids grow so quickly and grow out of things also it can be rather frustrating! Ive also tried to keep the children's bedrooms very 'basic' with just some hints of colour. I really don't like 'themed' characters especially since i find kids again just get bored of 'spiderman' or 'Frozen' so you end up spending a small fortune changing bedlinen and curtains. Anyway getting to the pint of this post, Alister will be 7 very soon and is going up to the Juniors, he's been steadily getting homework here and there and i really thought it would be appropriate for him to have a desk. 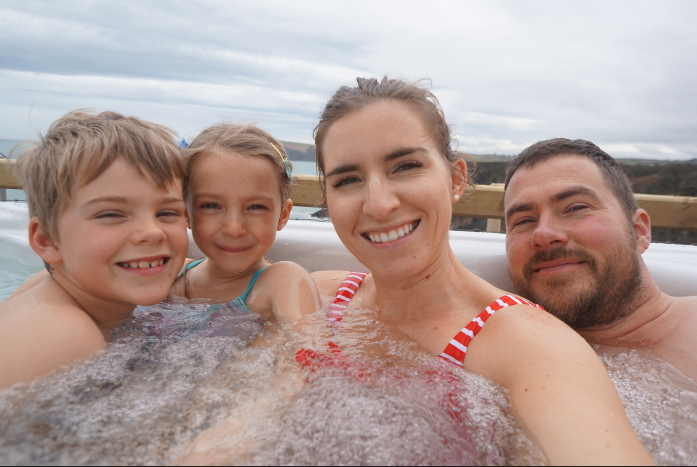 We were lucky enough to choose something from the Matalan Direct website and i knew for certain i was looking for a desk for Alister since it was something we would buy anyway! 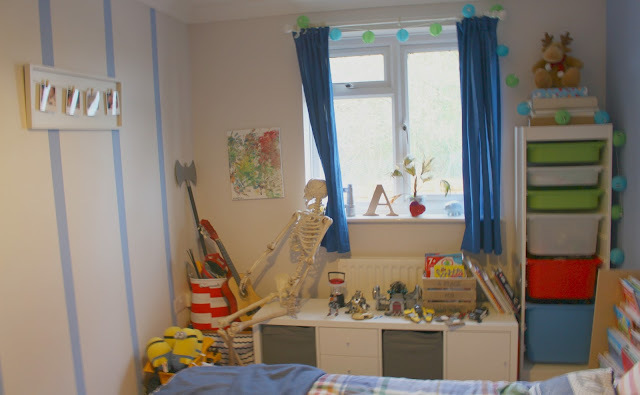 Heres his room before we added the desk in place. Like i said i had to purge some toys and shuffle somethings about. His room was so cluttered! Heres some after shots i really love how less cluttered it feels and the desk really makes the room complete!